Product Details- Material-Stainless Steel. 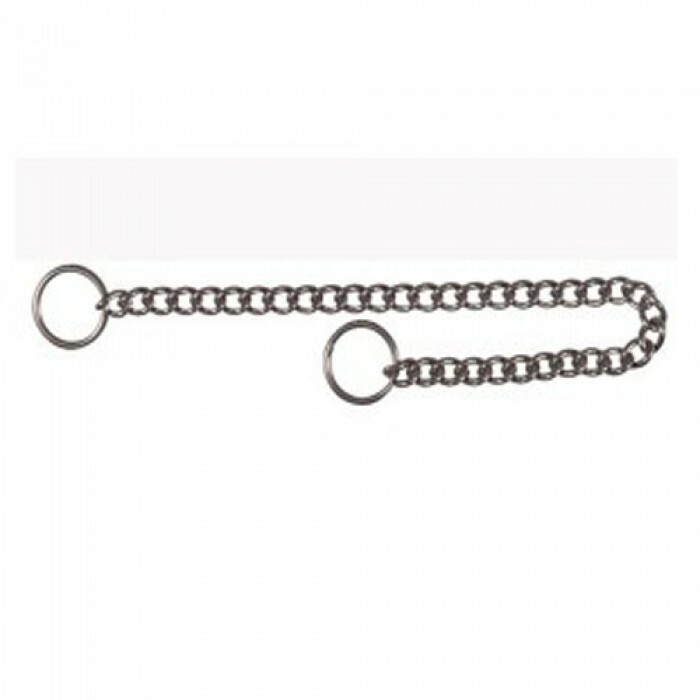 21.5"/2.5 mm.Suitable For Medium Breed Dogs. 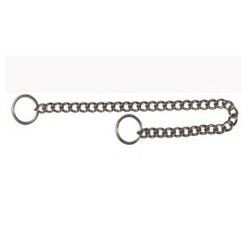 Product Information- High quality stainless steel single row chain..Long chain with two rings on both ends. Fully adjustable to your dog's neck. Provides better control over your pet during training. Useful in taking the dogs out for walk.